What are your plans for Christmas 2014? I’m so looking forward to spending a week with my family and doing absolutely nothing! We’ll follow the kid’s whims, and do whatever it is they want to do. My partner has one week off over Christmas so we usually spend a fair amount of time at the beach with the kids, and have lots of long lunches with our family. It’s a blissful week of relaxation and lots of napping! Tell us about a usual Christmas in your home? As far as Christmas morning goes, we have one early-bird child who wakes at around 4.30am, and one child who wakes around 9am. This makes the whole opening the presents thing a bit tricky because being twins Santa delivers them identical gifts (NEVER buy twins different presents!) so we usually have to be a bit crafty so that twin two doesn’t see twin one’s presents when he finally wakes up! We have a champagne breakfast while the kids make the hugest mess of the house and poor old dad is left to assemble toys! I do laugh behind my hand a fair bit when his muttering starts about just getting said toys out of the packaging! Any gift in particular that you’d love to see wrapped under the tree? Books! That’s really all I ever want! What is a typical Christmas lunch and/or dinner at your house? We celebrate Christmas with our family on Christmas Eve, so the planning for this decadent meal starts months before! We are all ‘foodies’ so each year there’s much discussion amongst us all as to who will cook what and what new fandangled recipes we’ll try. We each contribute a few dishes so the cooking isn’t left to one person. We gather at my brother-in-law’s house usually (because he has a pool!) and while the kids are frolicking in the water, us adults are busy assembling our dishes together! It’s always a lot of fun! Tell us, what is the one dish that gets served every single year? Is there a story behind this? We always have a turkey and all the usual trimmings, but we also have seafood and a range of fancy sides. There’s been mush debate of recent years about how long to ‘rest’ the turkey once it comes out. If you watch Masterchef you’ll know these resting times are supposed to be half the time you cooked it for! So last year it was said we’d alfoil the turkey and rest it for an hour and a half. I thought this seemed ridiculous and that we’d be eating stone cold meat, but it was actually amazing! It was somehow still warm, and absolutely the most tender I’ve ever tasted! Your best Silly Season survival tip? Hydrate! It’s always so hot for Christmas in Perth, and spending lots of time by the pool or by the beach often with a glass of wine in hand, it is easy to forget to drink water! We pack lots of sparkly water along with our wine! What will you be reading this Christmas? What have been your big achievements in 2014? 2014 was a great year for me! 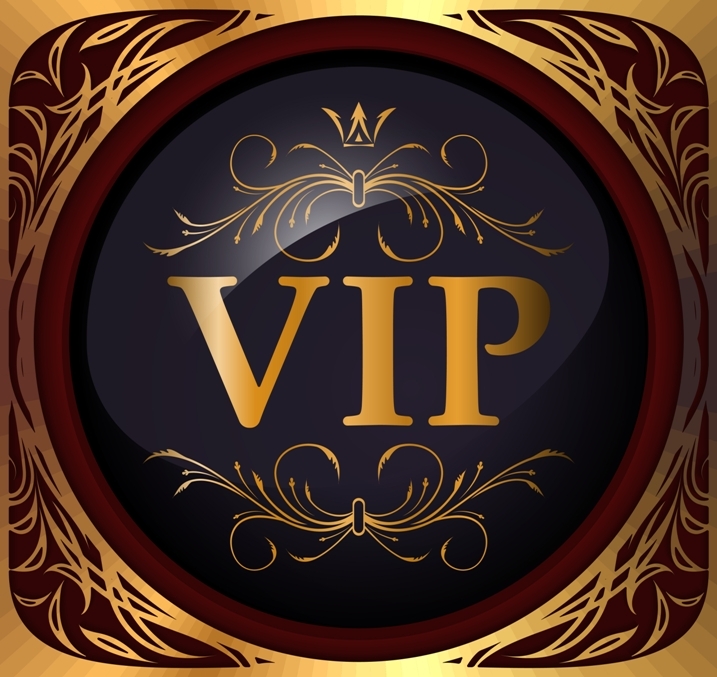 I signed in total for thirteen books with Carina UK who are the most amazing publishers, and I especially adore my editor Victoria, she’s so enthusiastic and talented, I feel blessed to have her. I was a finalist in the RWA Ella award for my novella Christmas at the Gingerbread Café! That was absolutely thrilling for me! Also The Bookshop on the Corner was a finalist in the UK Festival of Romantic Fiction Awards! I was stunned by that and again felt very blessed to be among such talented writers! What are your plans/goals for 2015? I have three books planned for 2015, and they’re all linked to the Gingerbread Café series! So while they’re stand alone, you’ll still see glimpses of characters from the previous novels. I’m writing full-time now and hope to find the balance between writing and still maintaining a life outside of that! It’s so easy for me to be swept away when I’m in the zone because I just love writing and everything that goes with it, from tweeting, to Facebook and Pinterest. But that’s basically just a poor excuse for the hubby who comes home and says, “Did we get burgled?” because the house is a mess and I’ve been consumed by my story! So in truth, that probably won’t change, but it’s on the list! You are invited to the wedding of the year! Snow is falling thick and fast outside the Gingerbread Café and inside, its owner Lily is planning the wedding of the year. Her wedding! She never dreamt it would happen, but this Christmas, she’ll be marrying the man of her dreams – in a Christmas-card-perfect ceremony! The gingerbread is baking, the dress is fitted and the mistletoe’s in place – for once, everything’s going to plan. That is until her mother-in-law arrives… Suddenly, Lily’s famous cool is being tested like never before and her dream wedding is crumbling before her eyes. In the blink of a fairylight, the Gingerbread Café has been thrown into chaos! 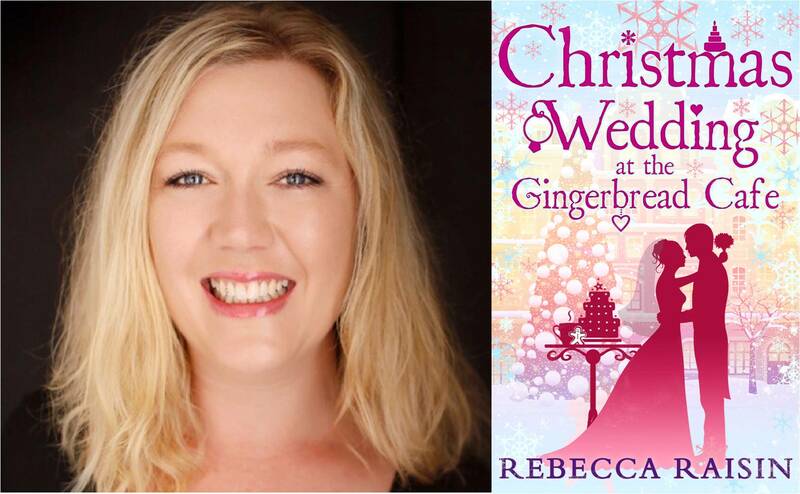 Lily thought she had this wedding wrapped up, but with so much to do before she says ‘I do’, can Lily get to the church on time – and make this Christmas sparkle after all? Keen to keep the Christmas fun going? Come over and try your luck at cracking an AusRomToday cracker. There’s books, book packs, Amazon gift cards, and heaps of other fun Christmassy prizes to win!